Almost 3 months have passed since the unveiling of Europe’s first commercially available hydrogen powered drone e-Drone Zero in London’s Commercial UAV Show last November by SKYCORP and we would like to start off by thanking everyone for the tremendously overwhelmingly positive feedback and response. 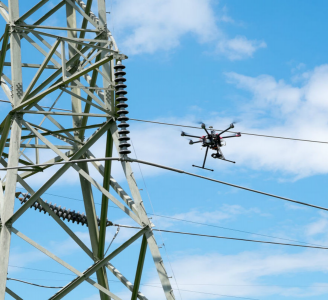 As 2019 is the first official year of production and deliveries then feedback & tight cooperation with first integrators is extremely vital to fine-tune the interoperability between the drone, the AI and the payload for maximum benefit in varied use-cases and environments. This means that not only can everyone who want to be in the top priority list of incorporating an advanced hydrogen Smart-Drone into their workflow enjoy a very tight knit relationship and have feedback based custom tailoring and other added benefits, but they of course also get to enjoy the perks that come with the technology such as long flight times/short down-times (increased ROI), added security & safety features and Artificial Intelligence based added capabilities. 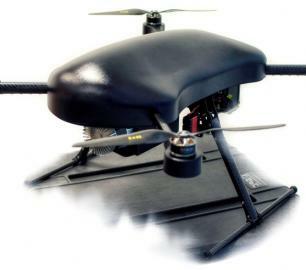 Applications for the e-Drone Zero range from Surveillance & Security to demanding Survey, Mapping and Inspection tasks. However, based on working more hand-in-hand with all of our customers and the limited remaining production capacity it’s vital to ensure a varied user base with whom to assure the high performance is retained in all circumstances in order to build a more thorough case-study database to also help fine tune the workflow. The hydrogen fuel source has a different workflow than normally expected, as for one thing you don’t need to pre-charge your batteries overnight before flights anymore and carry spares along. But based on the site and application other preparation elements might be necessary (you’d need to have hydrogen for one thing). However once in action the workflow is very smooth, with F1 style pit-stops for a refuel every 60-120 minutes depending on the job & payload. 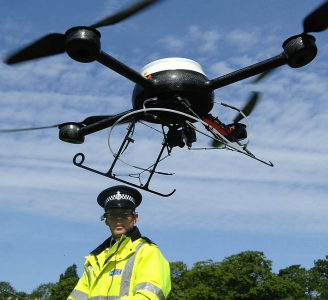 In conclusion, for companies making their 2019 drone plans which may also include the e-Drone Zero that the remaining quantities for 2019 deliveries will be limited, so in the interest of fairness – the early bird will get the next-gen worm. Although we would like to leave room for ourselves to be able to include some additional use-cases outside the current top 2 Survey/Inspection/Mapping and Security/Defence categories and will reserve the right to work a few extra weekends. The e-Drone Zero is a powerful, long endurance quadcopter, in a compact package managed by one of the most advanced Artificial Intelligence powered drone operating systems around. It is fine tuned to pioneer Intelligent Productivity, advanced security and the newest available technologies. 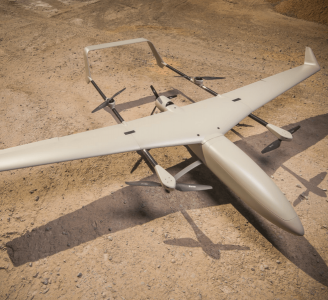 In addition to greatly improved flight-time, the use of hydrogen fuel cells as the drone power source provides less downtime due quick refuelling and increased pay load capabilities. The aim is to maximise productivity, capabilities, security and safety features of the product. with the highly automated AI operating system capable of running complex operations while advanced security is provided via NATO validated military level encryption. Additional safety features include computer vision assisted obstacle avoidance and various failure management features.